Two. Perricone MD is renowned for cutting-edge innovations in holistic skincare. Once again, they are pushing scientific boundaries with their newest breakthrough, leveraging H2 Elemental Energy. The H2 Elemental Energy Collection features a Hydrating Cloud Cream, Hydrating Booster Serum, De-Puffing Eye Gel, Firming Foam Mask (my fave), and Advanced Renewal Infusion Serum – all of which are powered by hydrogen, which rapidly penetrates the surface layers of your skin with a boost of hydration. Perfect for winter skin recovery. Three. 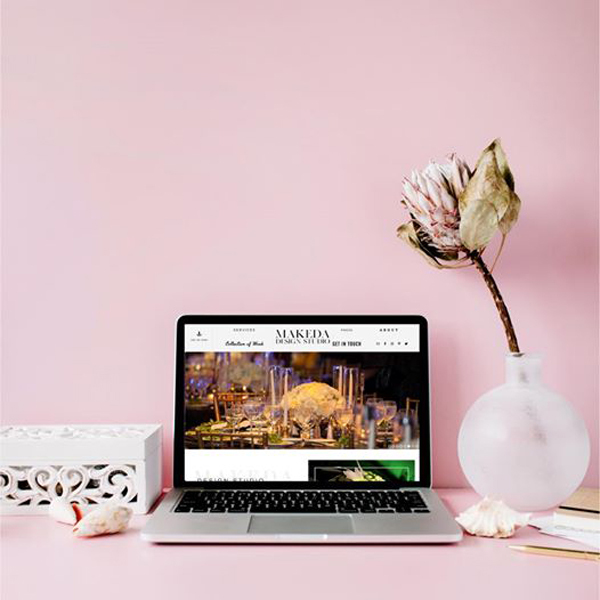 My good friend Makeda Saggau-Sackey just launched Makeda Design Studio, a boutique event design and production firm that specializes in creating luxury social, corporate and wedding events. If you have a birthday, beauty event, or wedding in the works, Makeda is the girl to know. Four. 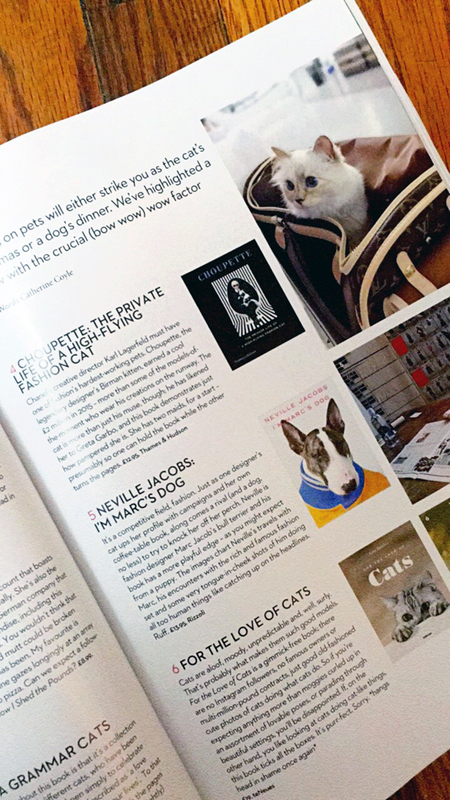 Choupette was just featured in the most recent issue of Homes & Interiors Scotland and I couldn’t be more proud! 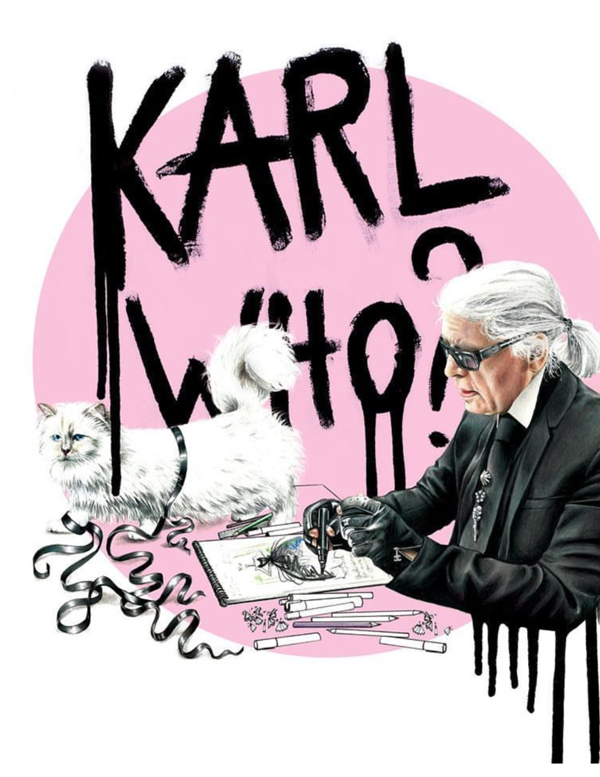 Every time Choupette is mentioned online or in print I feel like a proud mommy. 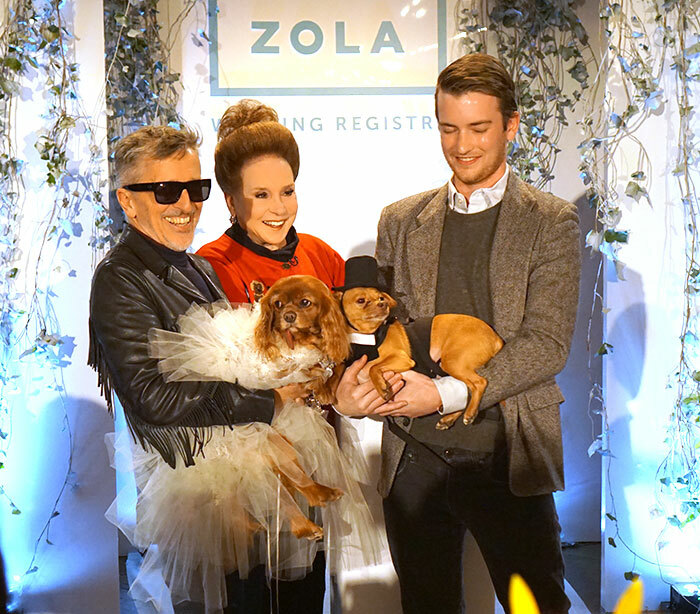 My little social media baby is all grown up…and known across the world. Five. 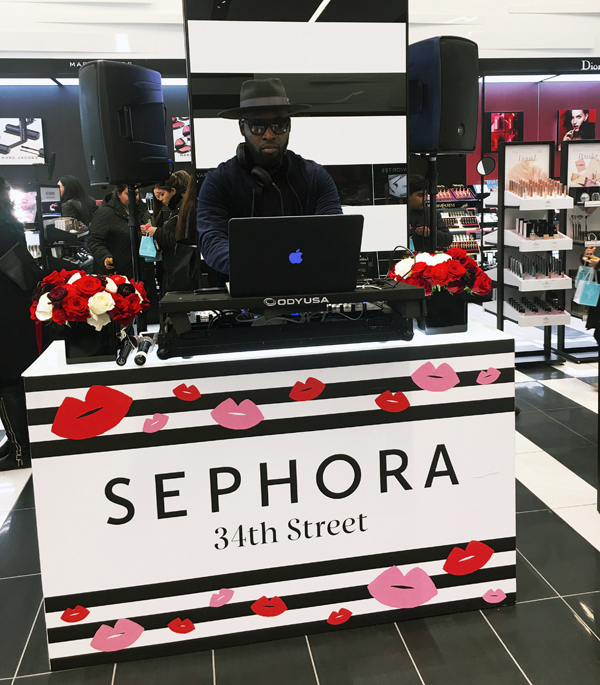 Last night I went to the opening of Sephora’s largest North American concept store on 34th st in NYC. The beauty heaven, is 11k+ square feet, contains over 13,000 products, offers workshops, and hosts a Beauty Studio and Skincare Studio. Did I mention there is even a virtual eyelash bar to try our different falsies? HEAVEN ON 34TH STREET!